Rand Paul’s announcement regarding his freshly dead presidential bid officially killed any shred of liberty within the major two parties. Many have assumed and encouraged me to jump ship to Ted Cruz. While he’s more stomach-able than the likes of Marco Rubio, Donald Trump or Ben Carson, that will not happen. 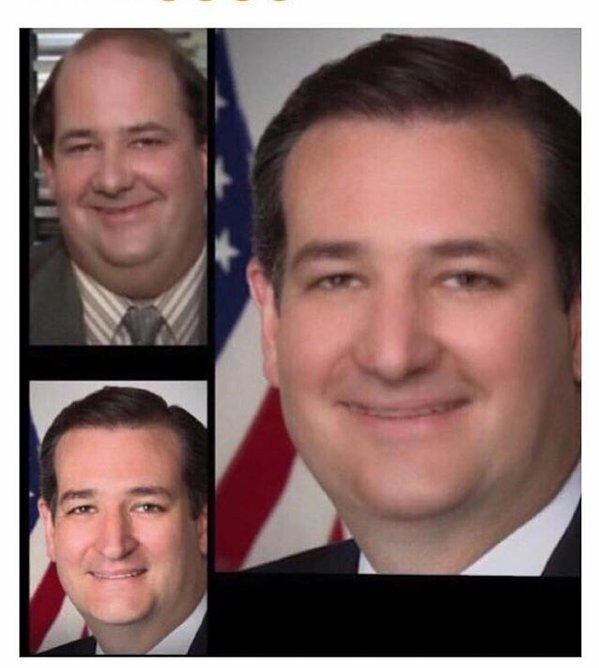 Yes, Cruz is better than all three, but here are just some reasons I can’t justify a vote for Cruz, other than that he looks like Kevin Malone from The Office. Military – I don’t care if it was a joke, anyone who jests about bombing any area so much that the sand will glow in the dark has no business command our nation’s armed forces. We’ve spent over a decade building failed nations, meddling in affairs we don’t understand and intervening in civil wars. Benghazi’s attacks were the result of arms running to ISIS, and the reason that power vacuum happened was because we illegally intervened to remove Muammar Gaddafi. ISIS came to power partially because of the power vacuum in Iraq and partially because we armed the “Syrian rebels” (I’ll give Cruz for voting against arming the rebels, but his rhetoric doesn’t lend itself to explaining the root cause of the problem). Both of those were specifically United States actions. So now, we’re supposed to throw more of our soldiers into the Middle East as cannon fodder because we can’t figure out not to get in the middle of civil unrest? I don’t think so. He hasn’t even mentioned anything regarding the fact that constitutionally, only the Congress can declare a war, which hasn’t happened since World War II. 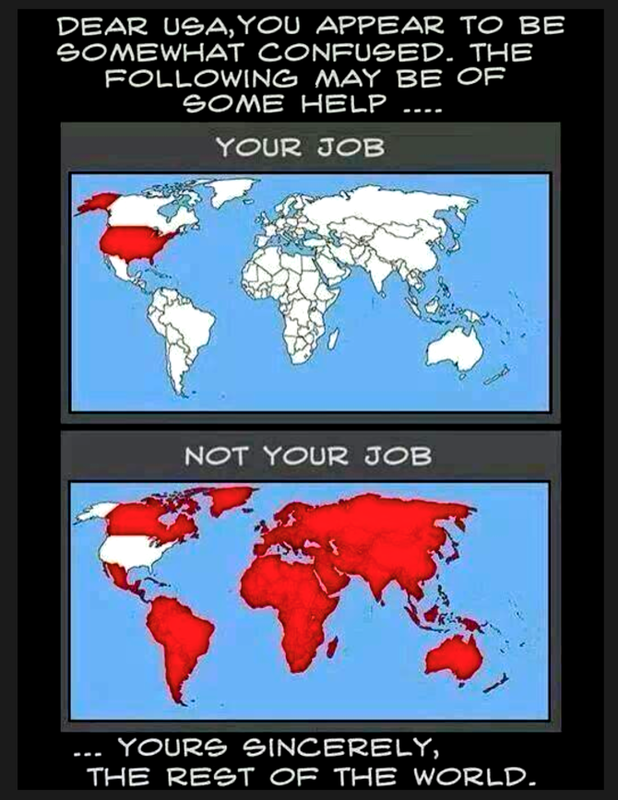 On top of that, Cruz and every other Republican wants to increase military spend when we’re already trillions in the hole and we have a bigger military than the next 10 countries combined and we have 662 foreign military bases in 38 countries. We already can’t nationally pay our bills; it’s irresponsible to increase the biggest part of our budget when it’s already bigger than we need for it to do its real job – national defense. Fourth Amendment – Yes, Cruz kinda came out against the PATRIOT Act, as he should have, and he called for NSA reform. What he didn’t tell you at first was that when he voted for the USA Freedom Act, it actually gave the NSA more power to collect your phone records. Now, to Cruz’s credit, he at least opposes the indefinite detention clause in the National Defense Authorization Act, but that’s what overreaching surveillance gets you. If you want to send me to war, get a congressional declaration; if you want to search me in any way, get a warrant. Auditing the Fed – Cruz proved himself unreliable by missing the Audit the Fed vote – which he had previously said he supported – claiming he had a campaign event in New Hampshire scheduled at the same time as the vote. Of course, his wife works for Goldman Sachs, so we couldn’t have that, right? War on Drugs/Criminal Justice Reform – Cruz currently says marijuana is a state issue, but there’s no telling what he’ll say tomorrow. At the same time, he’s on record for saying the War on Drugs, which has led to Merica having the largest prison population in the world, is the “law of the land” and just needs happen. He also seems to be cool with the militarization of police and won’t really address the whole police brutality thing. That’s kind of become a big deal lately. Problematic theology – Look, I get that we’re kinda international buddies with Israel, but they’re far from perfect and do some jacked up things sometimes. That didn’t stop Cruz from extolling Israel’s virtues at a conference that was supposed to be aiding Iraqi Christians in their plight with ISIS, as he started ripping on Hamas because we Americans LOVE ripping Bible verses out of context. 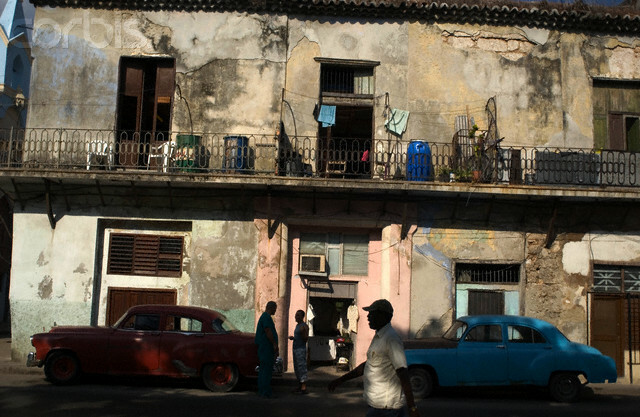 Cruz has even said that placing an embassy in Cuba as part of our re-engagement with our neighbors to the south was a “slap in the face to Israel,” because we won’t move our embassy from Tel Aviv to Jerusalem. I mean, at least we didn’t have a trade embargo with Israel for over half a century. In short, I don’t trust Ted Cruz to support the entire Bill of Rights, nor do I trust that he won’t get us entangled in yet another asinine, pointless armed conflict, nor do I trust how he views the role of government in economics or its role in his theology. Am I off base here? Let me know in the comments.